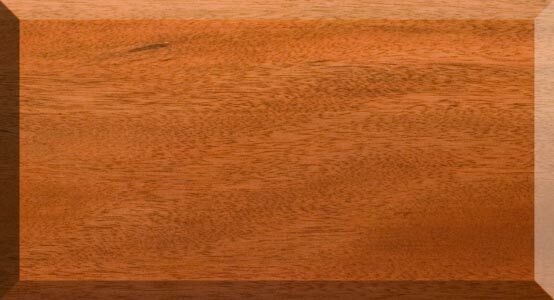 Caribbean Woods offers a large selection of the finest quality tropical hardwoods that combine beauty, usability, and durability. 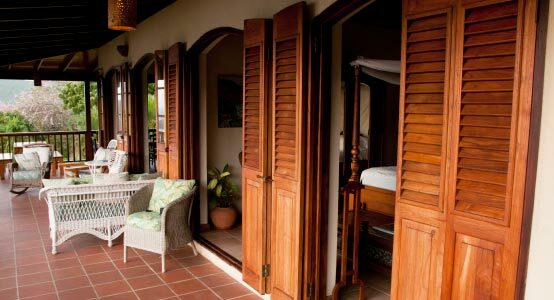 Tropical hardwoods have been traditionally an important ingredient in the unique Caribbean style of houses as they soften and beautify the West Indian home like no other material. 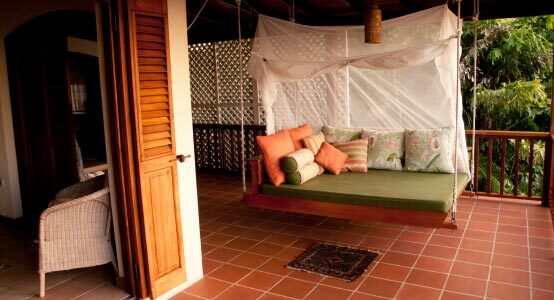 Our goal is to grace each Caribbean home with the beauty of tropical hardwoods. 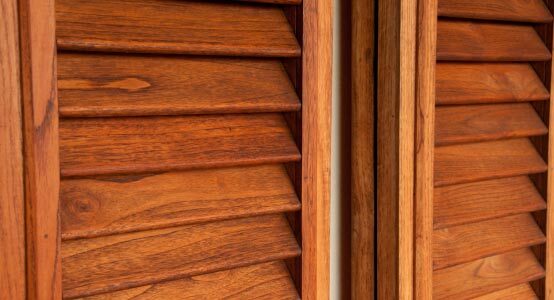 We offer our collective experience to help you choose the right tropical hardwood for your home. 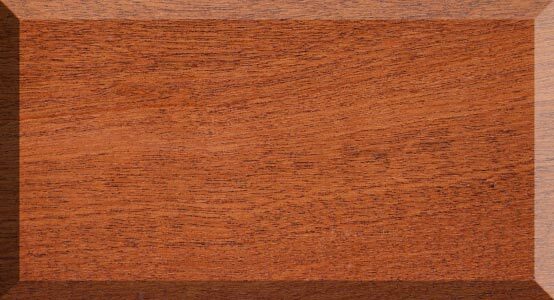 Sapele is similar to Mahogany in appearance. It is medium to dark reddish brown or purplish brown that darkens with age and has nice figuring with flecks of luminescence that catch the eye. Easy to work with and durable. Finishes and polishes well. Luxurious looking when varnished or oiled. 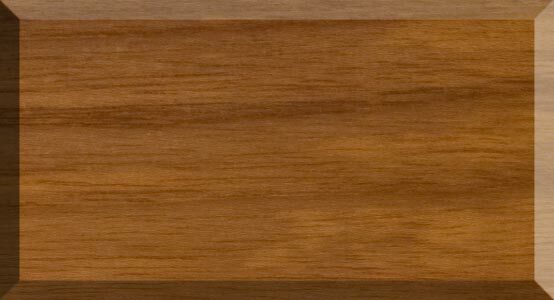 Our sapele is very stable due to being kiln dried to 7% mc and is very suitable for doors, windows and fine furniture. Dull reddish-brown. 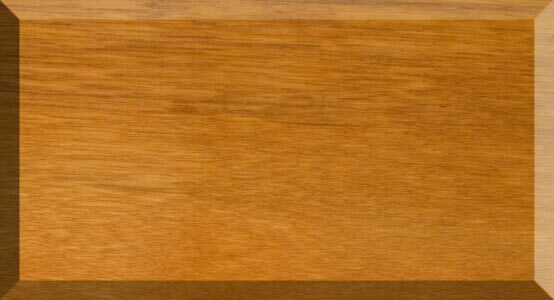 Wood resembles mahogany but less lustrous. Texture is medium to coarse with generally straight grain. Medium density hardwood. Fairly stable in use. Comparable in strength to European Beech. Moderately durable. Saws without difficulty. Tends to split on nailing, preboring necessary. Finishes smoothly. Takes stain and polishes well. A pleasing even appearance. 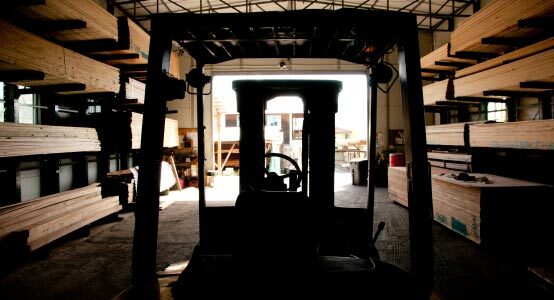 General carpentry, furniture, cabinetry, doors and windows. 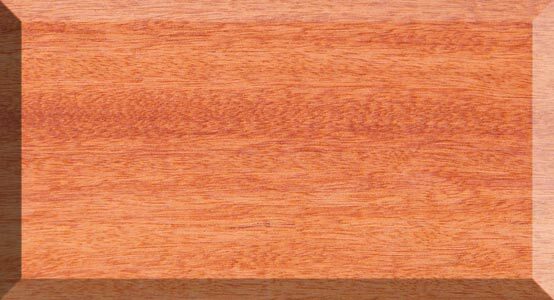 Heartwood initially a pale pinkish brown that darkens with age to a more golden to medium reddish-brown. The grain patterns can be highly figured. Texture is medium to fine with a good natural luster. Bosse has good weathering characteristics, is resistant to insect attacks and has a distinct cedar-like odor. Vaguely reminiscent to Sapele but lighter in colour and weight. Kiln dried to 7% moisture content. Can be used for doors, windows, furniture, cabinetry and boatbuilding. Heartwood is brown-yellow when fresh and darkening on exposure to orange-brown to dark brown. The texture is medium, luster medium finishes smoothly and takes a very fine polish. Very heavy and stiff. Fairly stable. Durable, resistant to decay and attacking insects. Kiln dried to 10%. 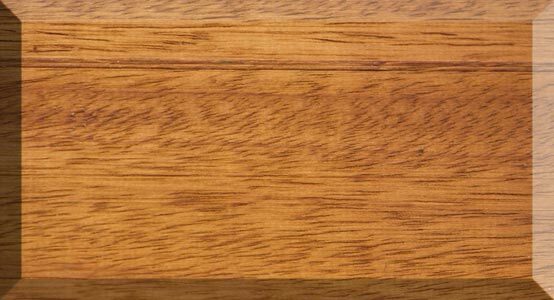 A fancy wood suitable for inlay, turnery, flooring, decking, paneling, furniture and cabinet work. Exceptionally high strength. Highly resistant to insects, decay, fire and marine organisms. Dries slowly. Checking, warping and splitting may occur especially if not seasoned properly. A UV protective finish minimizes checking and splitting. Blunting effect on tools moderate to high. Planing is difficult. Glues well. Pre-drill before nailing. Polishes satisfactorily. A heavy hard timber suitable for exacting conditions. Excellent for rafters, general construction, ship building, keels, pilings, piers, decking, hand rails, flooring. Not recommended for doors windows or tables. Heartwood is usually yellow or medium brown with colour darkening over time. Iroko has a medium coarse texture with interlocking grain. 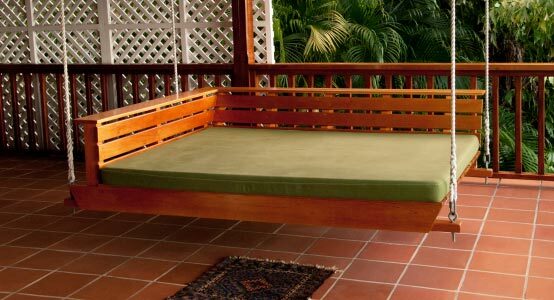 Iroko is very durable and resistant to both rot and insect attack and is often used as a substitute for teak. Generally easy to work. Interesting and varied grain with figuring. Has very good weathering characteristics, very stable and greys nicely. Excellent for decking, doors, windows, cabinetry, furniture and boatbuilding. 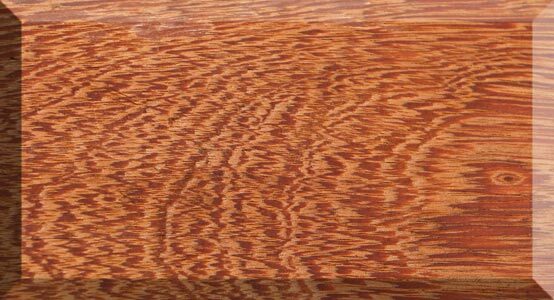 Spainish Cedar colouring is a relatively uniform pinkish to light reddish brown; colors tend to darken with age. It has an attractive and varying grain pattern. A beautiful wood with a pleasant, spicy aroma. Resistant to termites. Easy to work. 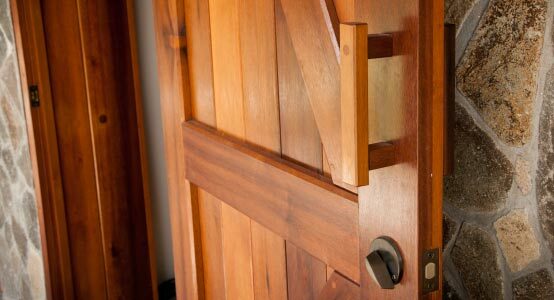 A very good hardwood for doors, windows and cabinetry. Spainish cedar must be kiln dried carefully and our new supplier has knowledge and expertise to achieve the highest quality Spainish Cedar. 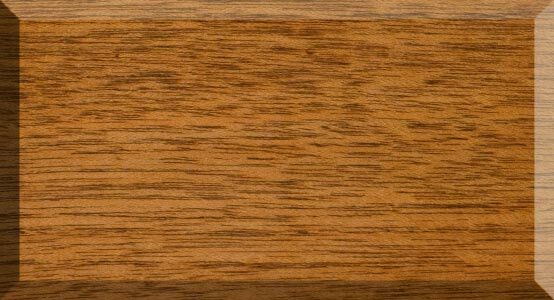 A rich lightish brown wood with highlights of darker grain patterns. Very, very beautiful. A dense wood with natural oils. Tough, durable, strong and highly resistant to termites and decay. Medium texture. Exceptional in withstanding the effects of an outdoor environment. Does not warp, crack, shrink or swell. Glues well. Preboring necessary. Finishes smooth. Holds up very, very well to the sun. The king of woods. Fine furniture, cabinetry, doors, windows, flooring and boat decks. Suitable for any and all fine woodworking projects. 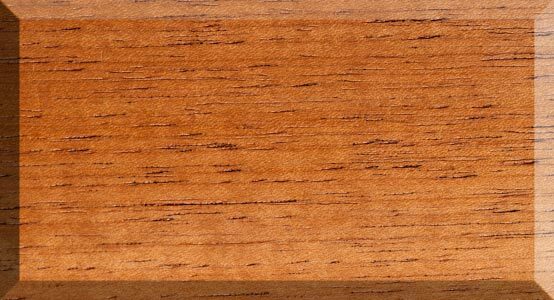 Good quality reasonably priced teak is becoming hard to find. 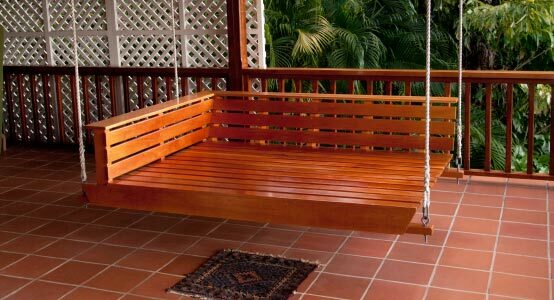 Caribbean Woods will be phasing out Teak and will be importing Iroko aka (African Teak) as an equivalent.